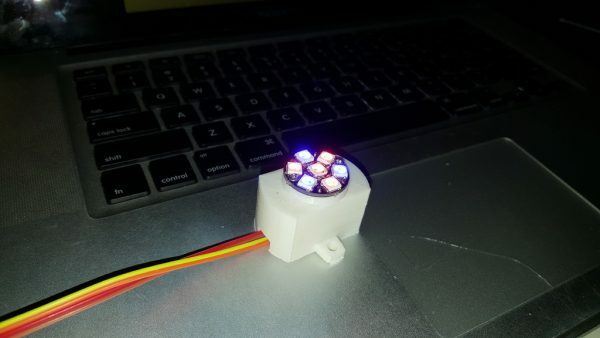 Neopixel Jewel mount #3DThursday #3DPrinting « Adafruit Industries – Makers, hackers, artists, designers and engineers! Mount for Neopixel jewel. Dimensions match adafruit’s version. I created a few different choices.